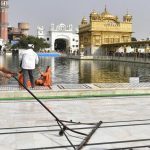 Amritsar Golden Temple Images: Sri Harmandir Sahib, also Sri Darbar Sahib and informally referred to as the “Golden Temple”, is the holiest Gurdwara of Sikhism, located in the city of Amritsar, Punjab, India. 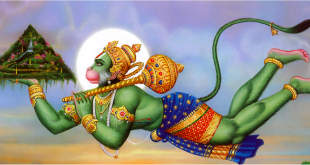 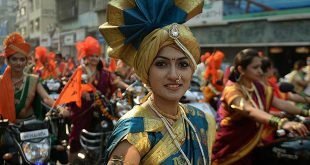 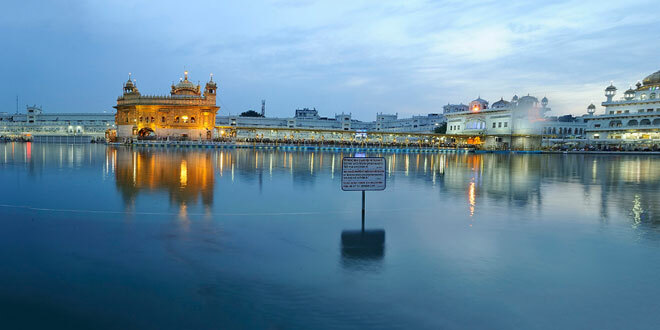 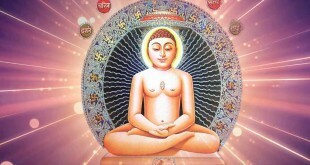 Amritsar was founded in 1577 by the fourth Sikh guru, Guru Ram Das. 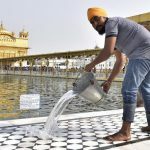 The fifth Sikh Guru, Guru Arjan, designed the Harmandir Sahib to be built in the centre of this holy tank, and upon its construction, installed the Adi Granth, the holy scripture of Sikhism, inside the Harmandir Sahib. 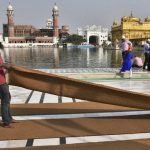 The Harmandir Sahib complex is also home to the Akal Takht. 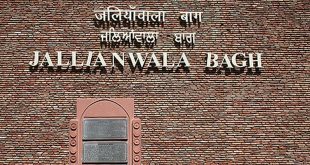 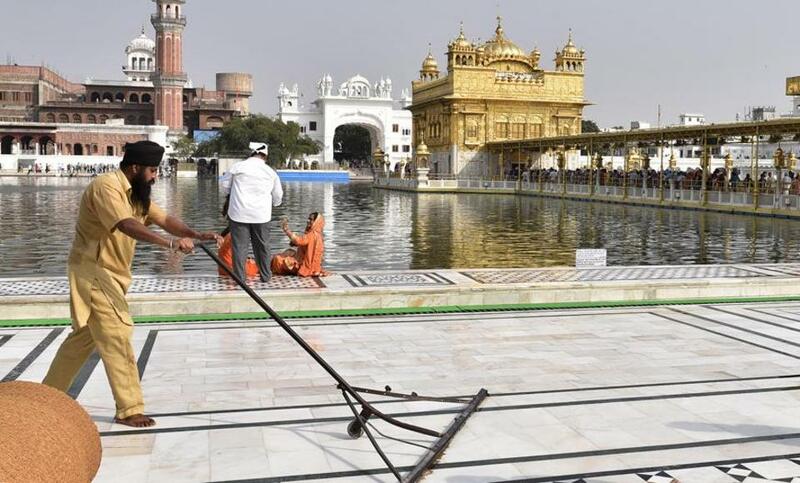 While the Harmandir Sahib is regarded as the abode of God’s spiritual attribute, the Akal Takht is the seat of God’s temporal authority. 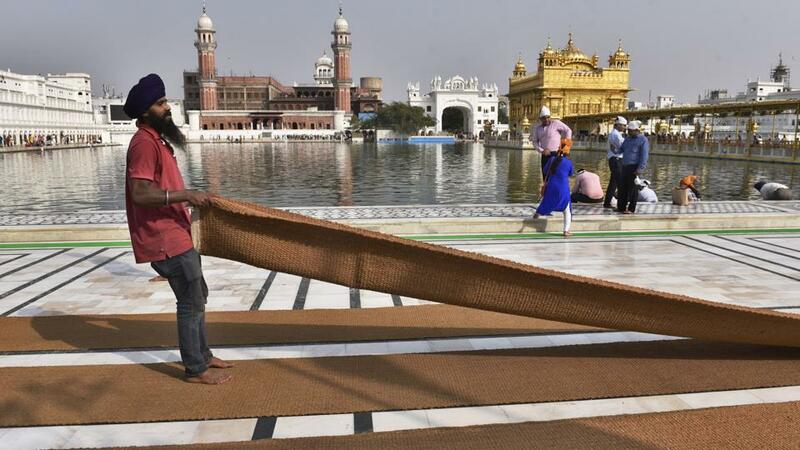 SGPC workers and devotees roll out mats and cool the floor in the parikarma (circumambulation) of the Golden Temple as the summer is already close to its peak in Amritsar on Friday, April 21. 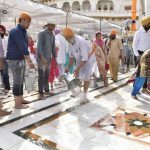 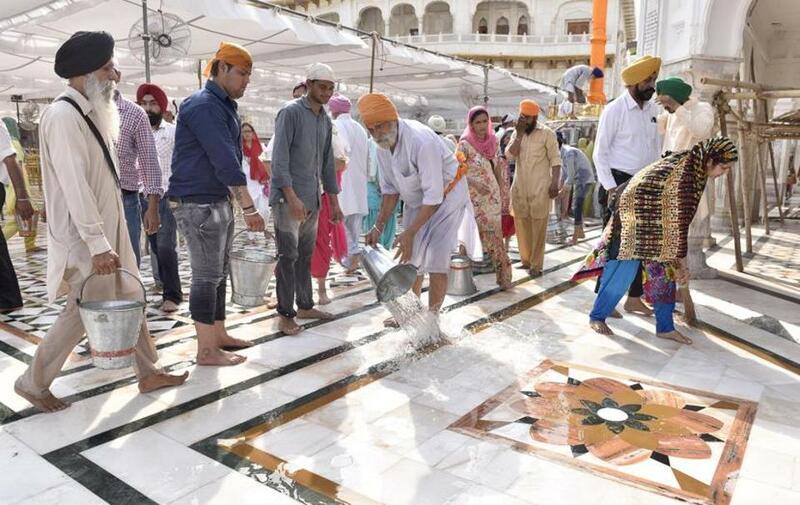 SGPC workers and devotees roll out mats and cool the floor with water and wipers in the parikarma (circumambulation) of the Golden Temple as the summer is already close to its peak in Amritsar on Friday, April 21. 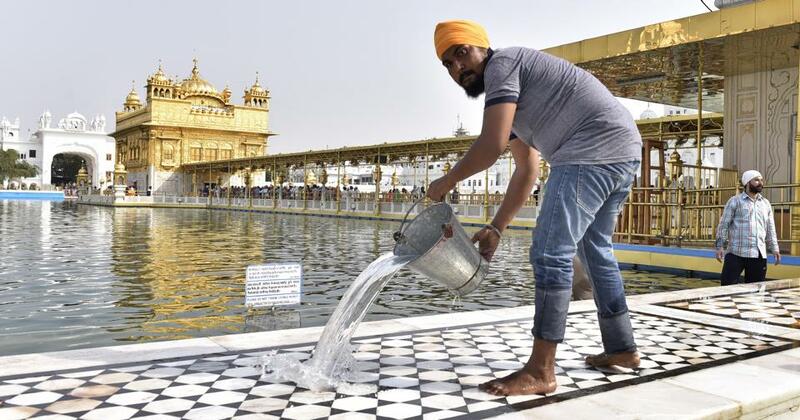 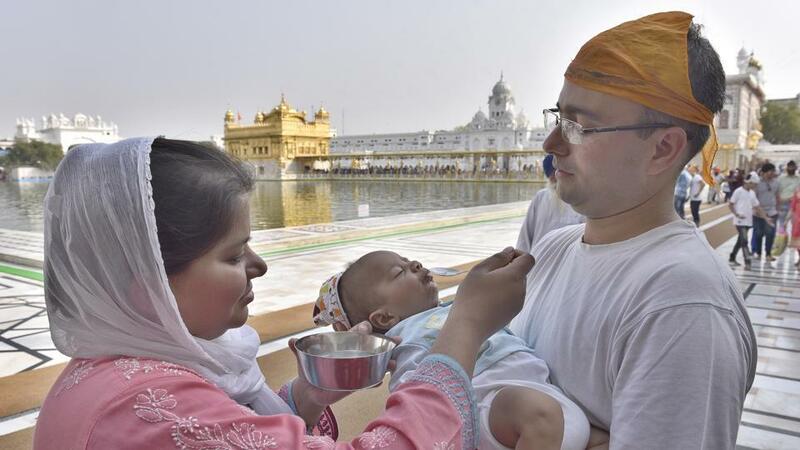 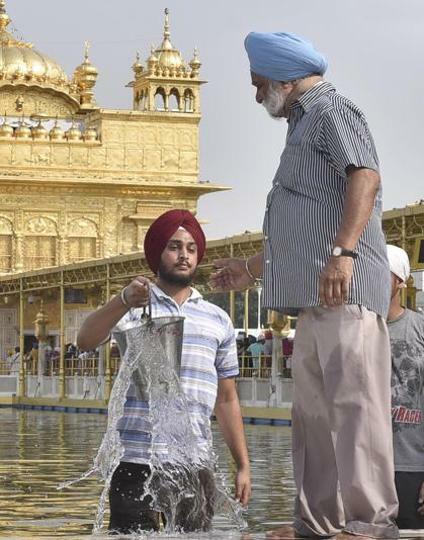 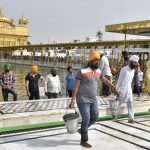 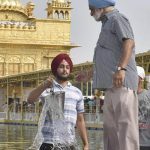 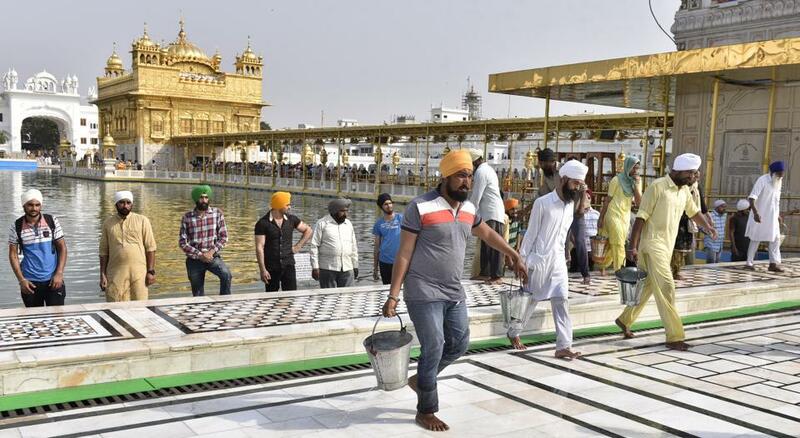 SGPC workers and devotees roll out mats and cool the floor with water from the sacred sarovar (pond) in the parikarma (circumambulation) of the Golden Temple as the summer is already close to its peak in Amritsar on Friday, April 21.